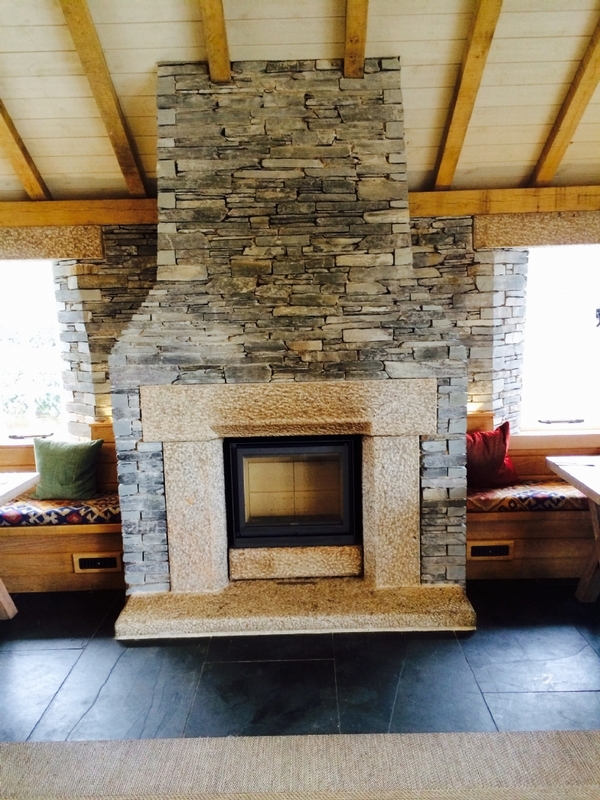 Stuv 16 woodburner at Rick Steins Cornish Arms at St Merryn wood burning stove installation from Kernow Fires. 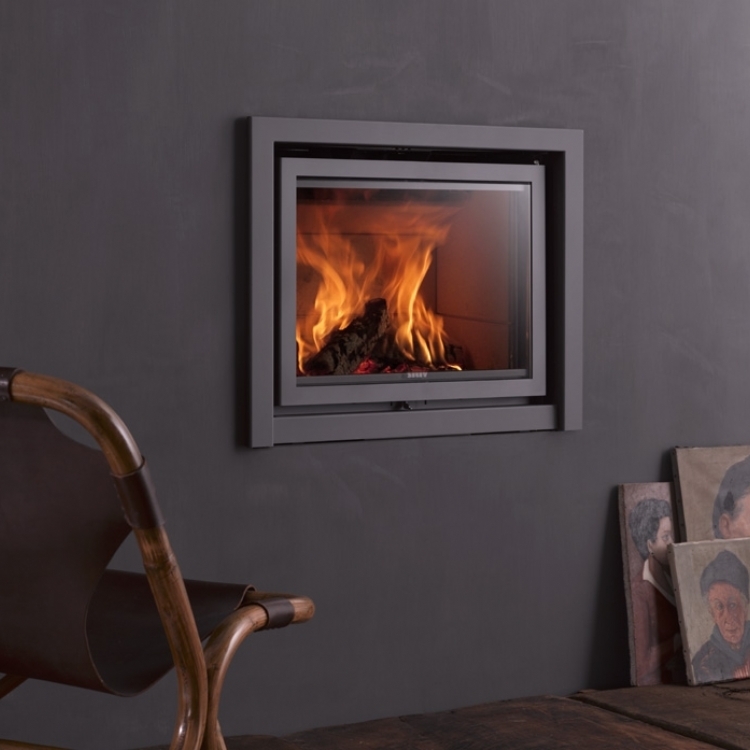 Customer requirements: An inset fire with a large output to look like its always been there. 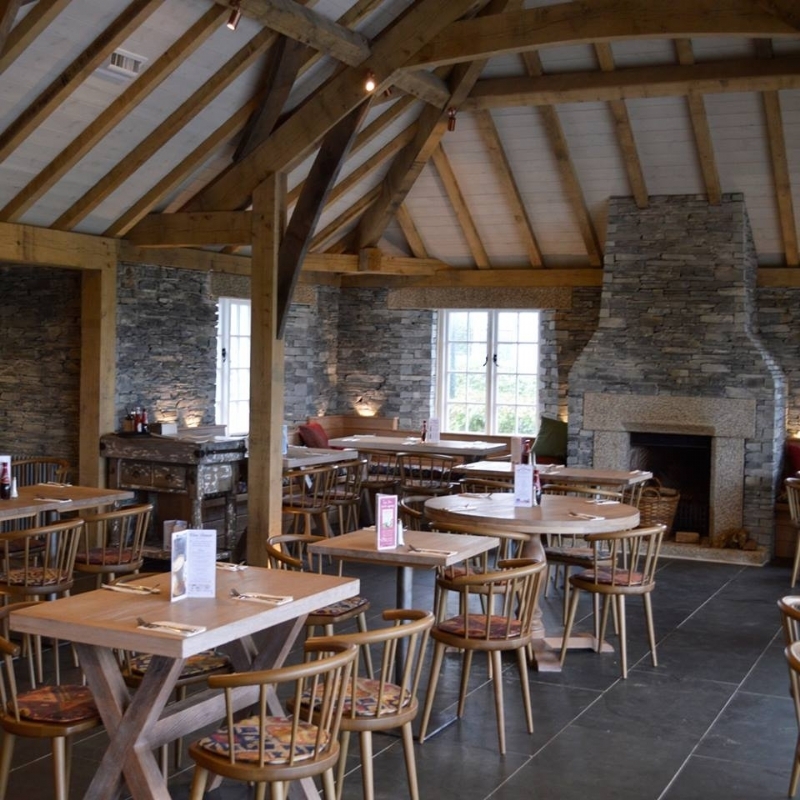 As we work with the Steins team a lot, when Ed contacted us for this project we knew immediately which fire they would like and what would suit this situation perfectly. 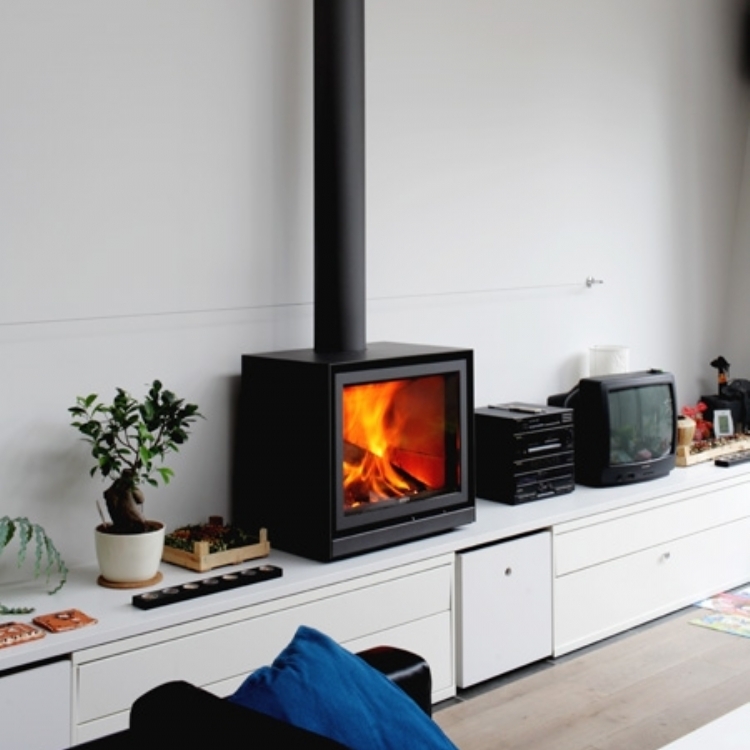 The Stuv 16 wood burner fitted nicely into the opening and we took special care to make sure that the surround looked like it had always been there. 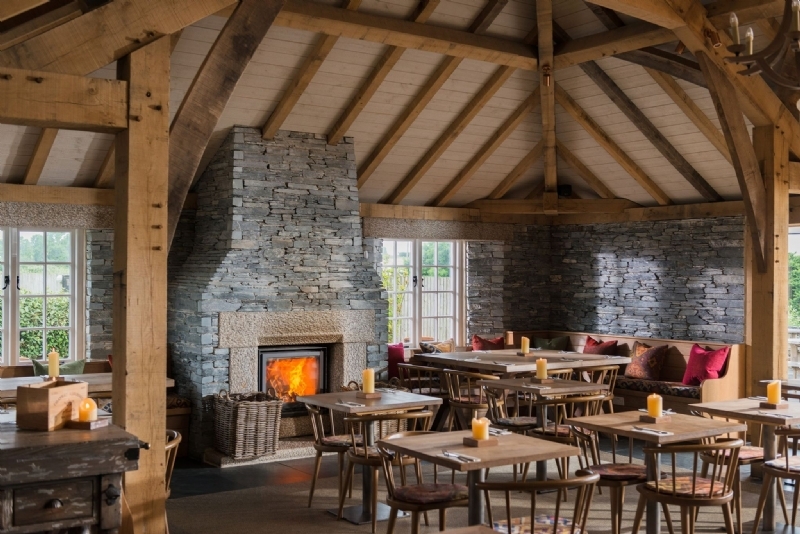 The result is an incredibly efficient fire which is beautiful to watch and is easy for the staff to keep going over a busy day and night. 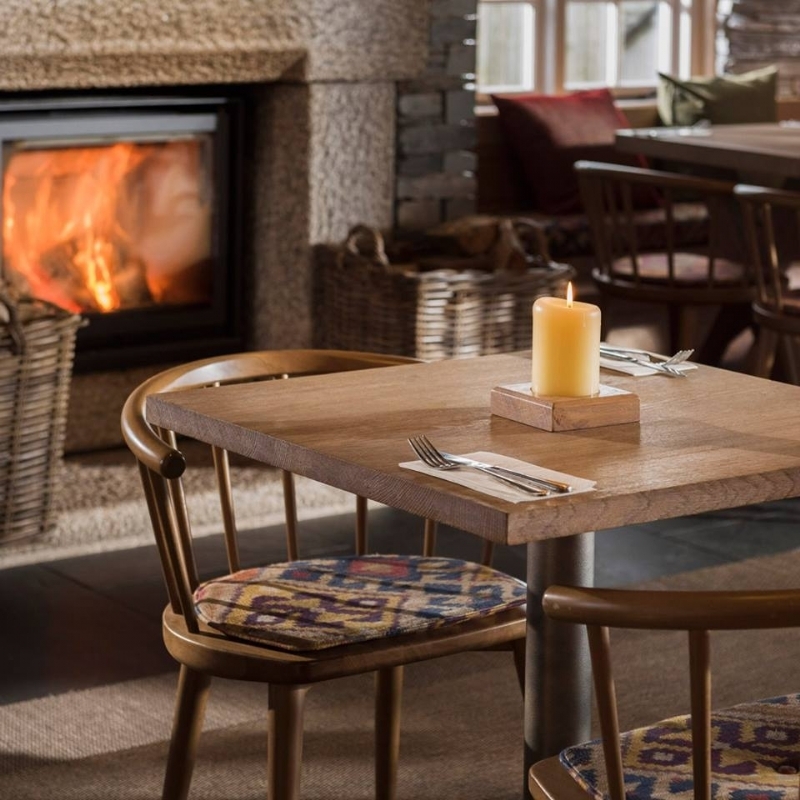 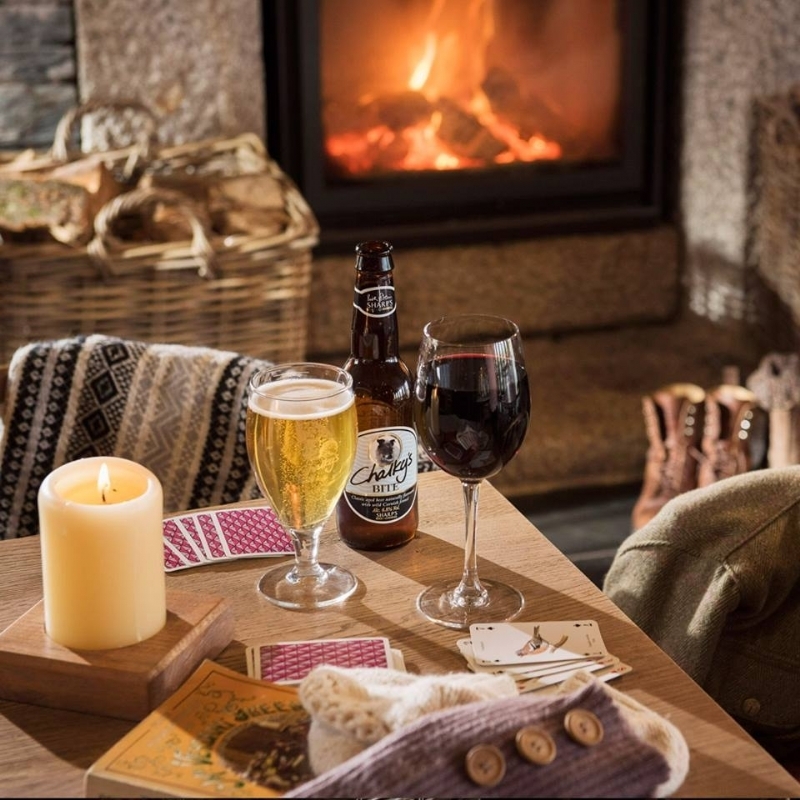 The Cornish Arms makes the most of the new wood burners appeal, especially during the cooler months, posting beautiful enticing pictures of their restaurant with the fire burning warmly in the background.